This is for you if you are an avid drinker of Kava and want to be a part of the positive resurgence that Kava is experiencing in the US. The American Kava Association is the only national trade association that is focused primarily on Kava Kava. 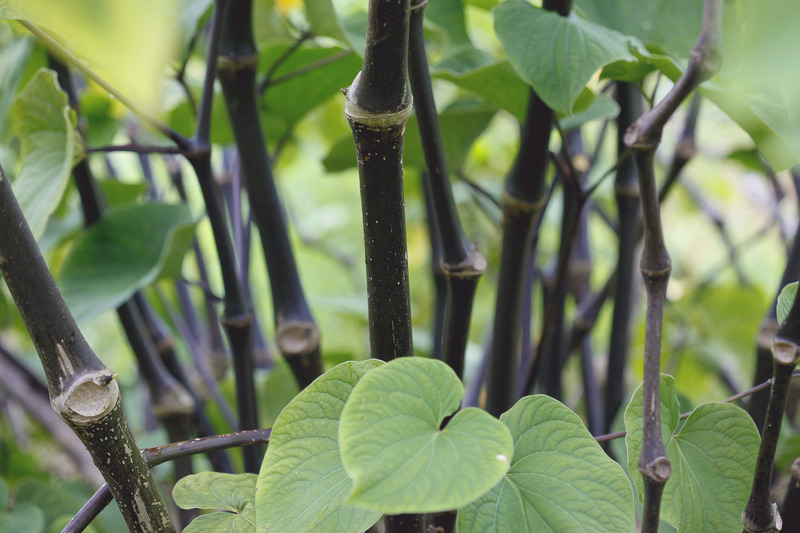 The 3,000 year old traditional Polynesian medicinal root, Kava, has experienced a tremendous resurgence in the United States in recent years. With this resurgence, the need for a Kava-centric regulating body has arisen to oversee the responsible and sustainable distribution of Kava to ensure its long-term availability in the US market, free from the threat of legislation which would devastate the Kava Market both domestically and abroad. All of AKA’s activities are focused on this mission. 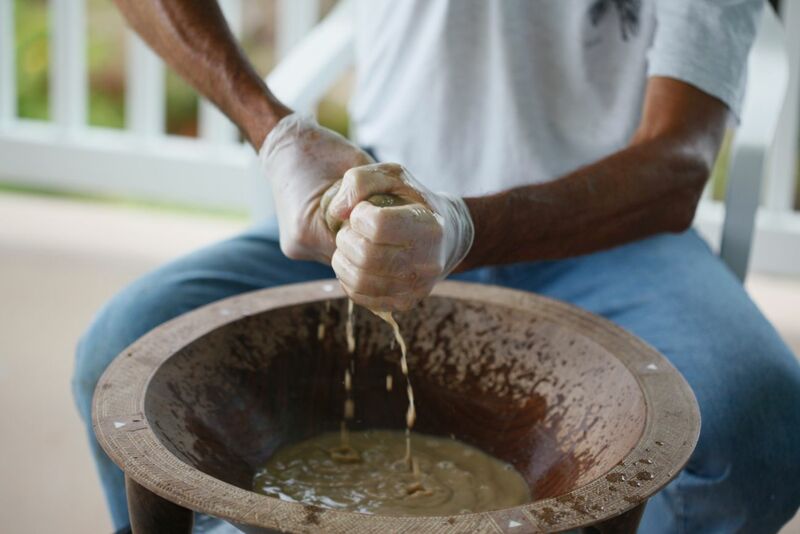 Kava has been cultivated for thousands of years, and a lot of traditional methods are still around, for better or worse. 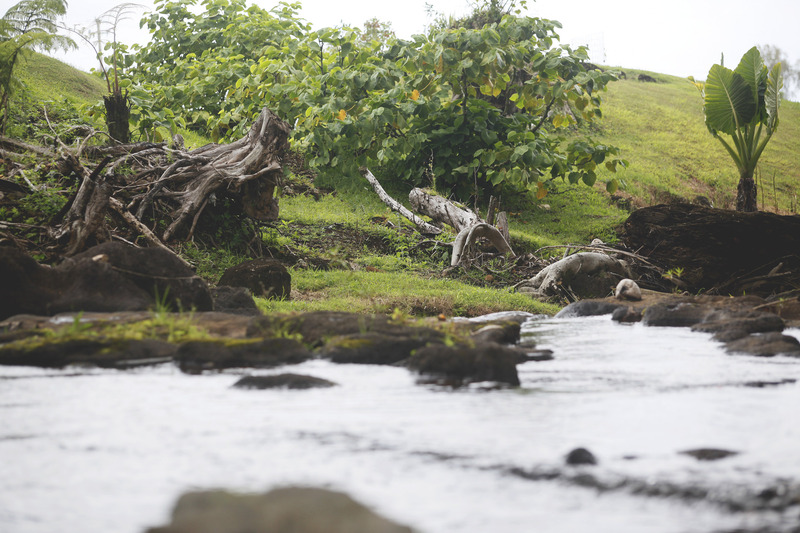 When kava is processed into a powder, extract, or finished product it’s hard to know where the raw kava came from, how it was grown and processed, where it was stored, and what adulterants might be in the finished product. 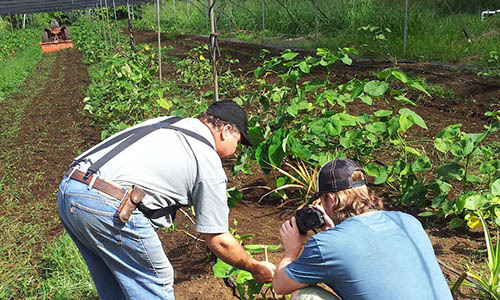 In this article we visit an AKA certified farm that grows and processes kava in the traditional way, but has quality control measures in place to ensure that only the best, cleanest, most pure kava makes it into your shell. Kava is experiencing a resurgence in the US, and new kava bars are popping up everywhere. 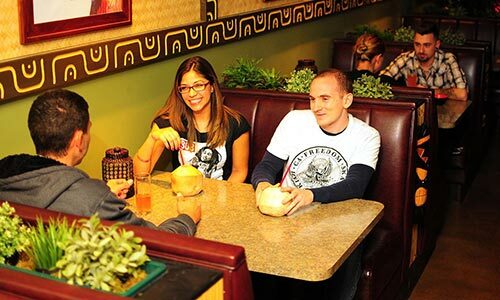 Come take a look at how an AKA-certified kava bar operates. AKA certified bars strive to ensure that the kava they sell is potent, clean and pure, and they prepare their drinks according to the best safe practices as outlined in our bylaws.